Allan Pinkerton was born in Glasgow, Scotland on August 25th 1819. In 1842 he left Scotland and came to the United States. He decided to live in a small town outside of Chicago, Illinois where he worked as a barrel maker. He became involved in detective work after spotting and helping to capture a known group of counterfeiters who were wanted by authorities. Pinkerton saw the counterfeiters while he was exploring an area looking for wood to produce his barrels. After this event Pinkerton quit barrel making and became deputy sheriff of Kane County, Illinois. Pinkerton next joined the Chicago police department. He then quit and formed his own detective agency. This agency would eventually become the Pinkerton National Detective Agency. Just before the outbreak of the Civil War, President Abraham Lincoln was elected as the 16th president of the United States. His inauguration was to take place on March 4th 1861. At this time Lincoln was in Springfield Illinois and had to travel by train to the capital for the inauguration. Many people in the north did not like Lincoln and he received many threats on his life. Some people were determined not to let him take the oath of office and were planning to assassinate him while he was en route to the inauguration in Washington D.C. 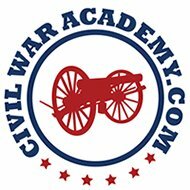 There were many plots against Lincoln, however the one which gave authorities the biggest concern occurred in Baltimore, Maryland. Allan Pinkerton along with two other detectives were assigned to investigate the threat in Baltimore. 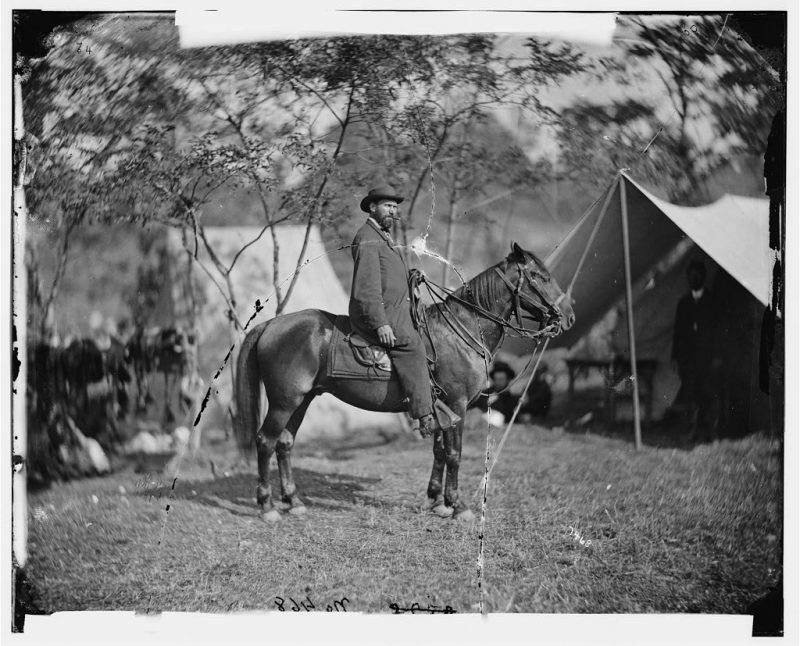 After determining that the threat was indeed real they informed Colonel Charles Stone who was the Inspector General and in charge of President Lincoln’s safety at the time. Colonel Stone based on the advice of Allan Pinkerton and the other detectives altered President Lincoln’s arrival time in the capital, having him arrive one day sooner than was originally planned. 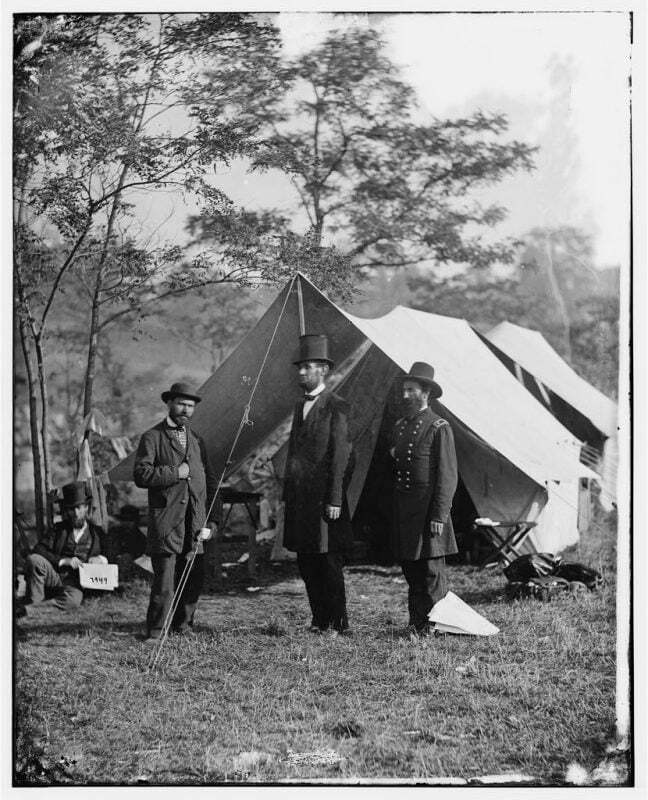 In 1862 Union General George McClellan worked with Allan Pinkerton to form an early version of the secret service. 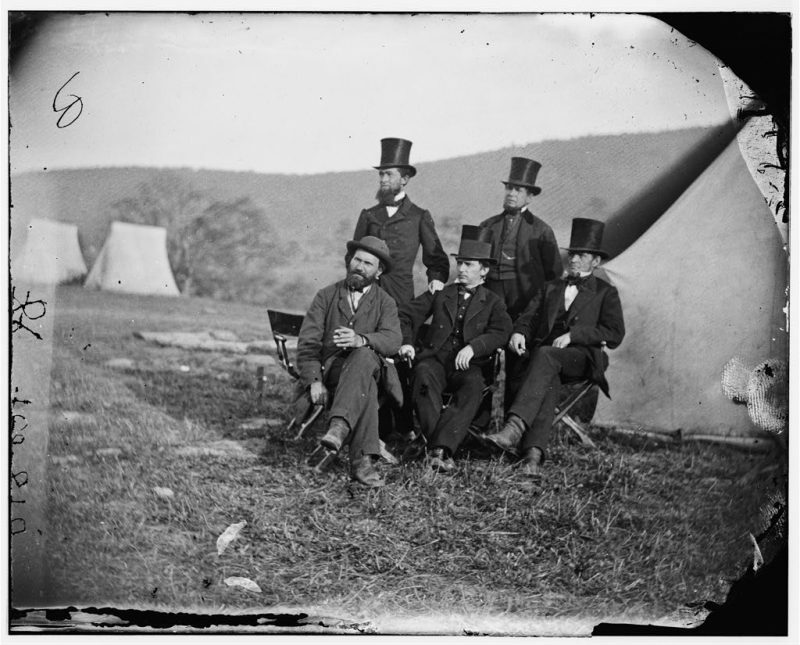 Pinkerton sent these Civil War spies into southern territory to acquire intelligence about the Confederates army. Pinkerton not only sent agents but he personally went south in an effort to gather intelligence for the northern war effort. Pinkerton was a staunch abolitionist and was eager to end slavery and the rebellion. In order to help keep his identity secret he used the alias Major E.J. Allen in all of his correspondence with Union commanders. After the Civil War Pinkerton continued his detective work. In 1872 one of his detectives James McParlan infiltrated a group known as the Molly Maguires. This was a violent and dangerous secret society made up of coal miners in Pennsylvania. After investigating this group for four years the leaders of this group were arrested and tried for murder. Many of them were convicted and hanged in 1877. He also joined up with big business in order to control and subdue worker protests. He was against workers forming labor unions and put these movements down sometimes with brutal tactics. He earned a bad reputation as a strike-breaker and was disliked by many working class people. Allan Pinkerton died on July 1st 1884. The Pinkerton Detective Agency still operates today.